Yup, for the record, when Matthew McConaughey is not driving a Lincoln or talking to his dogs, he's living in this cool Modern House. 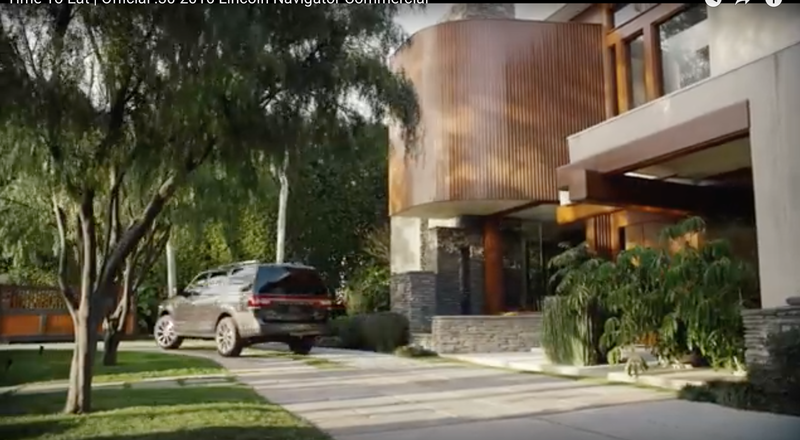 Because Lincoln knows its not enough to have a huge star hawking their cars, they have to prove he's cool by showing that he lives in a cool modern house. Isn't it always the case?